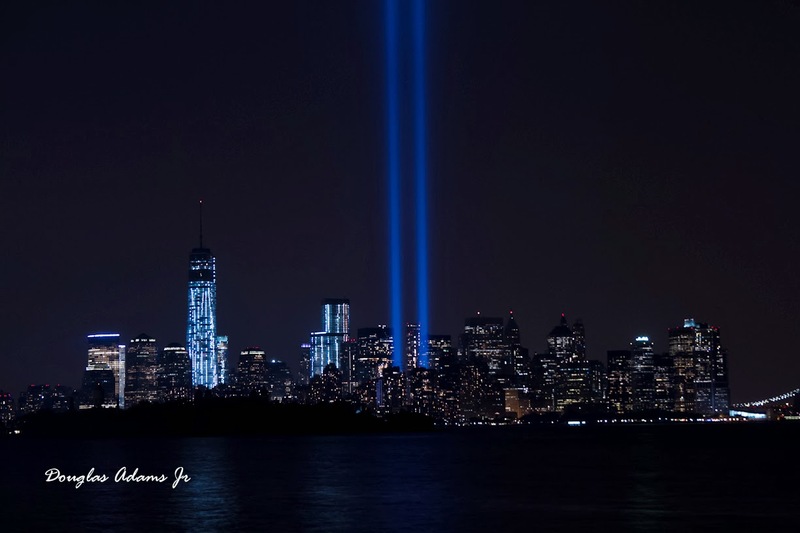 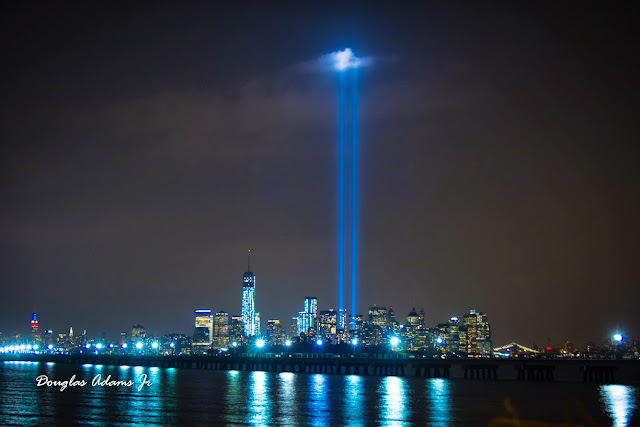 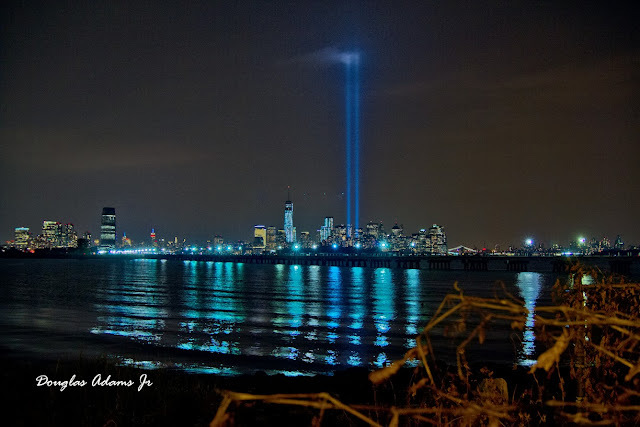 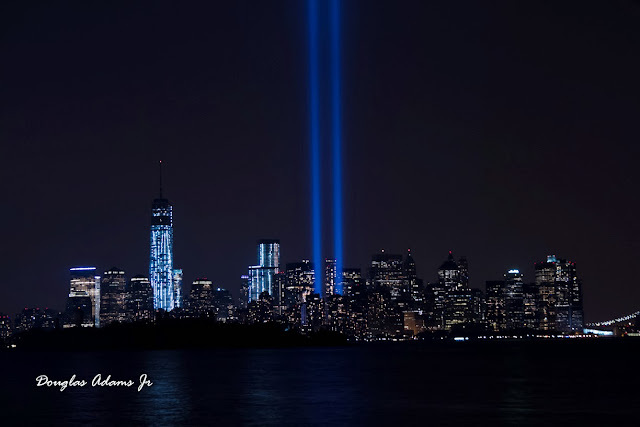 Last night, on the anniversary of 911 , I had the privilege of really getting up close to the Tribute in Lights. 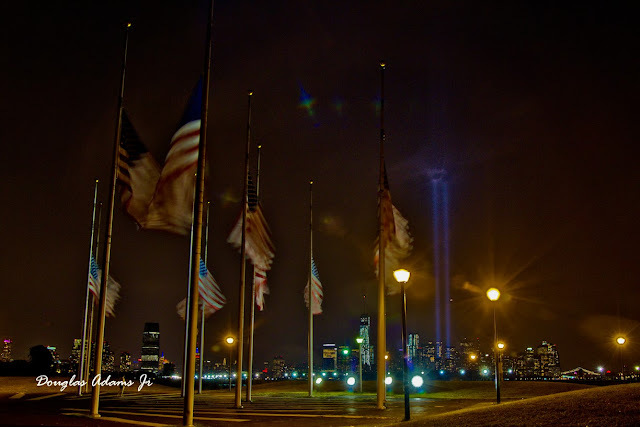 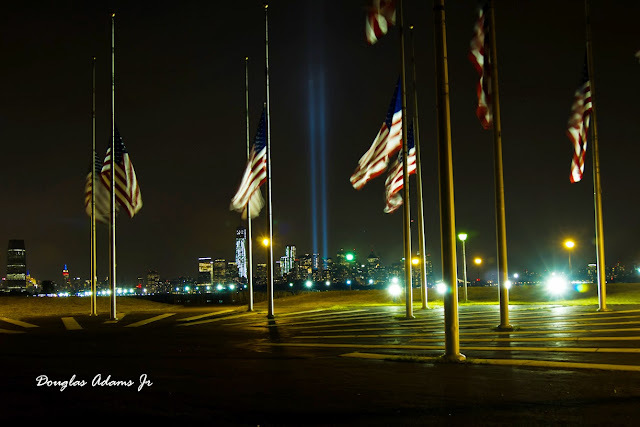 I was able to capture some images from Liberty State Park in Jersey City. 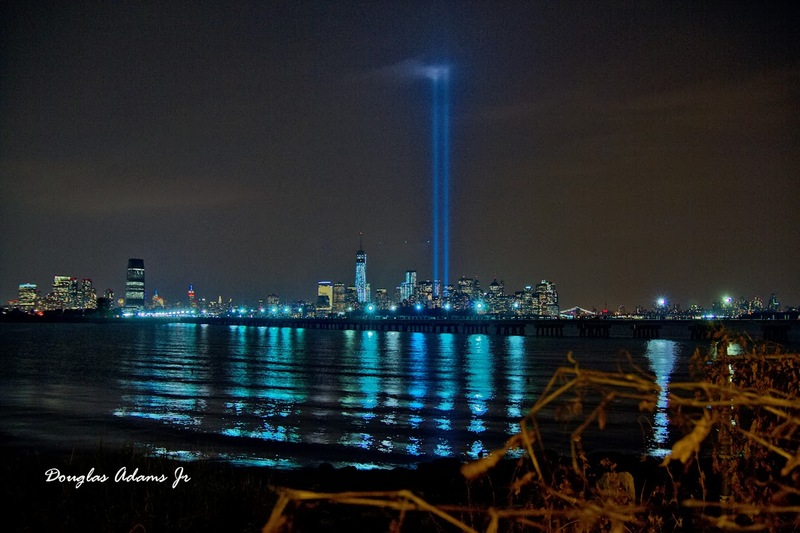 Previously I had tried to capture the images by shooting from the Eagle Rock reservation in West Orange. 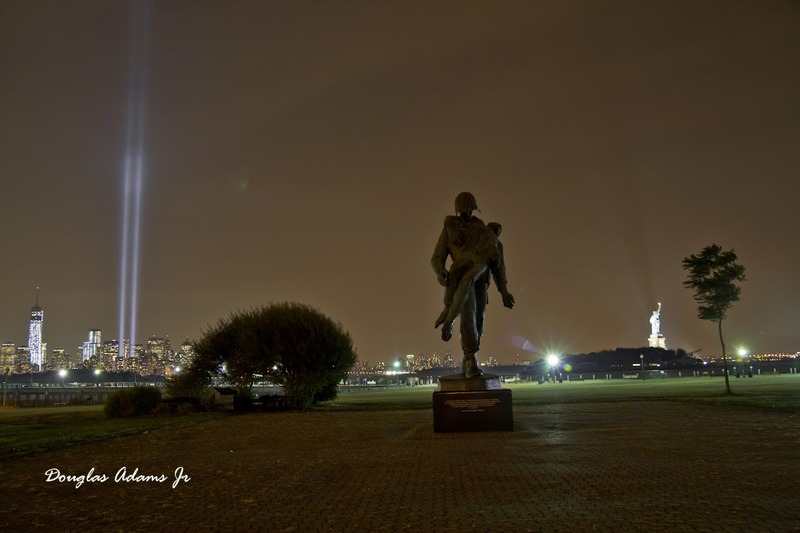 Although it was cloudy and overcast I was able to capture some pretty good images. Treat everyone you meet as if they were going to be dead by midnight .